The current James Bond 007 actor is celebrating his 46th birthday today. 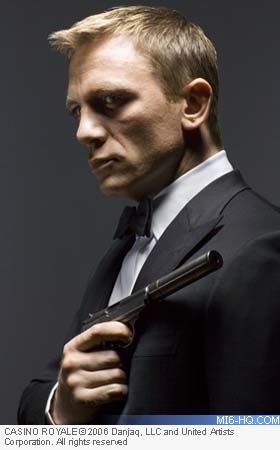 Click here to read an in-depth biography of Daniel Craig. Thanks to 'Samuel001' for the alert.